Apple Watch is now better and smarter than before. Indeed, Apple has been improving its smartwatches since release in an attempt to improve user experience. The Apple Watch has been through several major updates with tons of new things and changes. Last year, Apple refreshed its smartwatch lineup with a larger screen, a redesigned Digital Crown, and S4 chip. The Apple Watch 4 is highly optimized for watchOS 5, one of the most advanced wearable operating systems on the market. 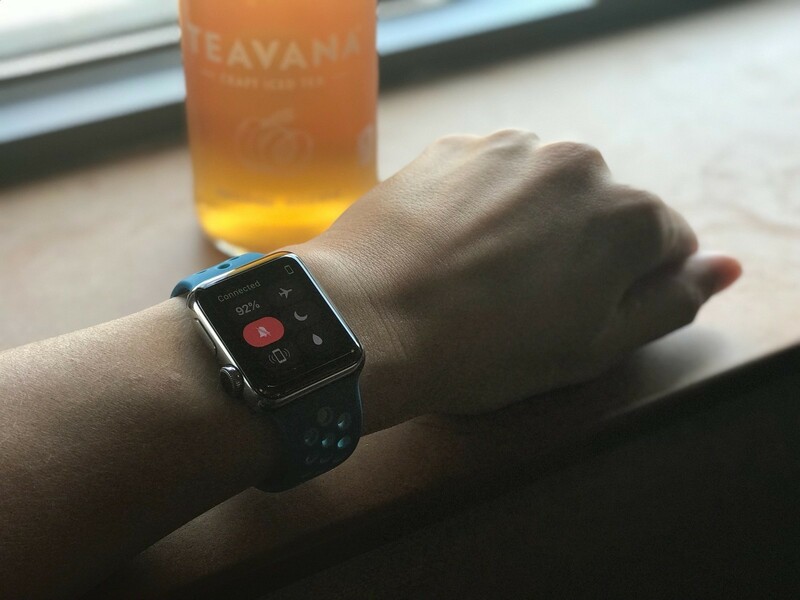 On the surface, watchOS 5 might not be a significant upgrade over its predecessors, but when we look inside, there are a slew of new things and improvements. One such thing lies in Raise to Speak. With Raise to Speak, you can quickly trigger Siri, Apple’s personal assistant on your Apple Watch by raising your wrist. This comes in handy as it eliminates the need to utter “Hey Siri” or press the Digital Crown button. However, the process may be unknown to many users. Don’t worry, we are here to help. In this guide, we are going to show you how to turn on Siri Raise to Speak on your Apple Watch Series 4. Before we proceed, make sure you now have watchOS 5 on your device. Step three: Now just simply turn on the switch for Raise to Speak. From now on, when you raise your wrist and then speak a command, Siri will automatically show up and listen to you. If you change your mind, just repeat the above process and turn off the switch. If Raise to Speak fails to work on your Apple Watch, then the first solution is to reboot your watch and set up the whole thing from scratch. Another solution is to update your watch to the latest version of watchOS 5. Keep in mind that Apple releases new updates on a regular basis, so make sure you are up-to-date.